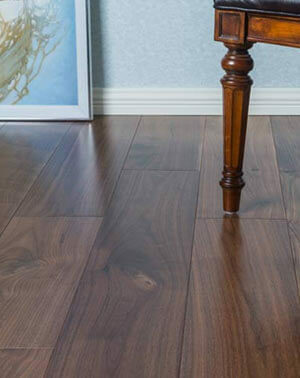 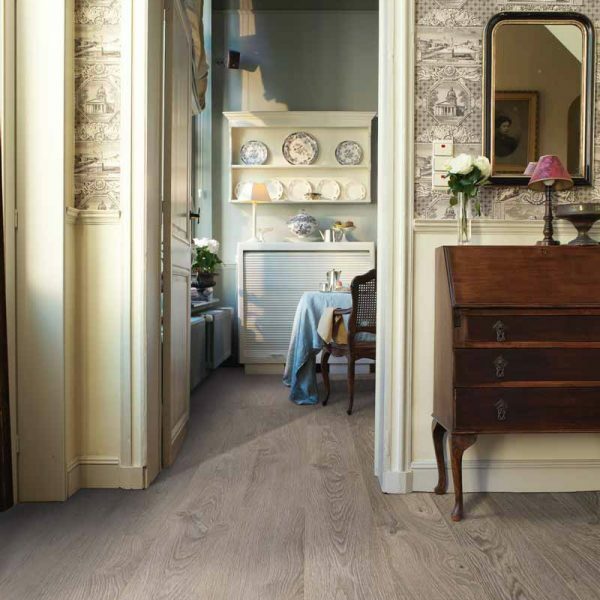 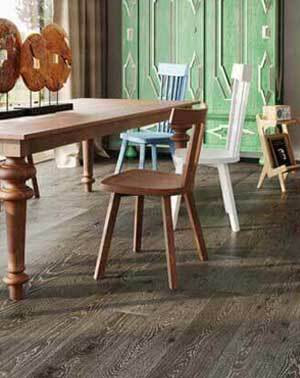 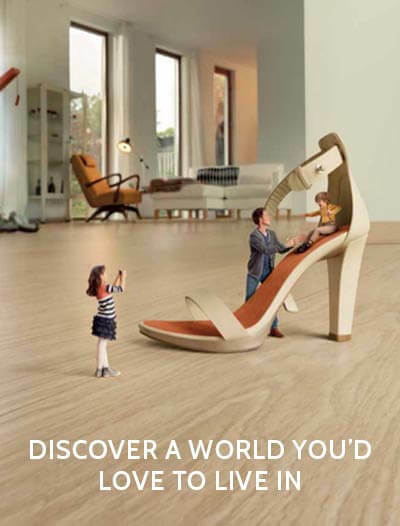 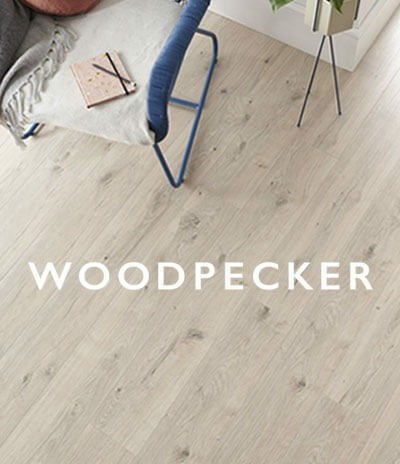 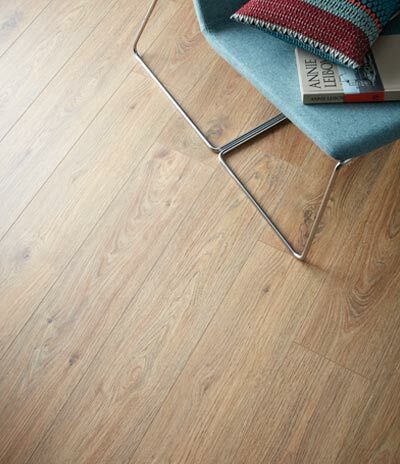 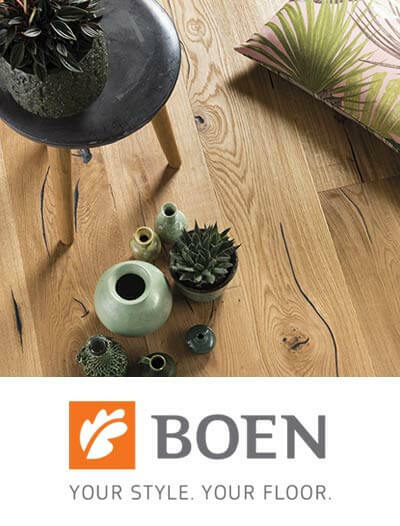 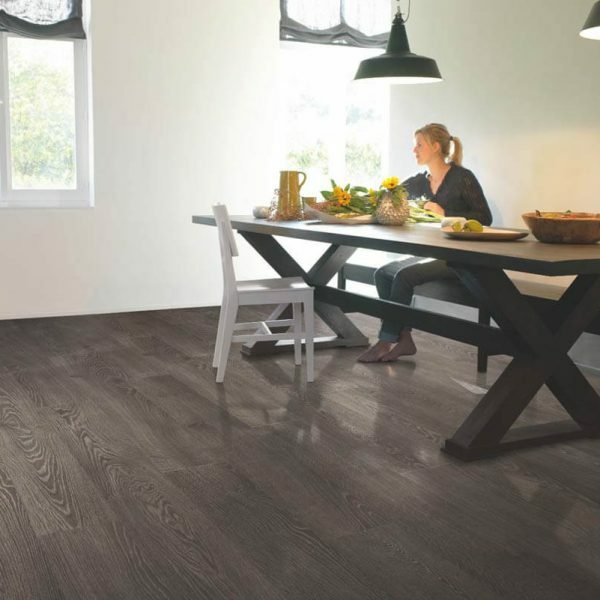 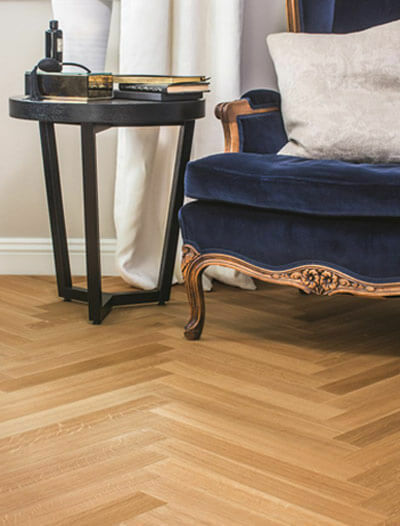 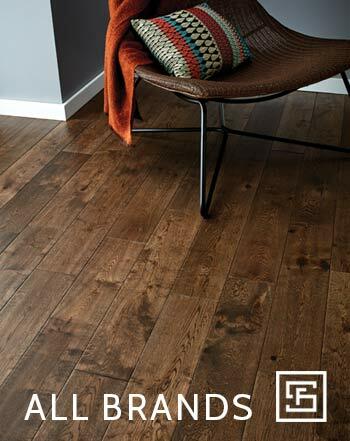 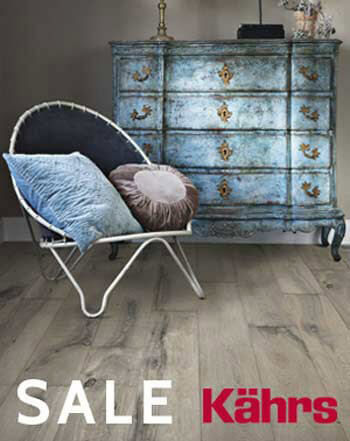 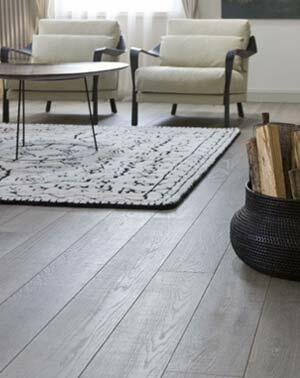 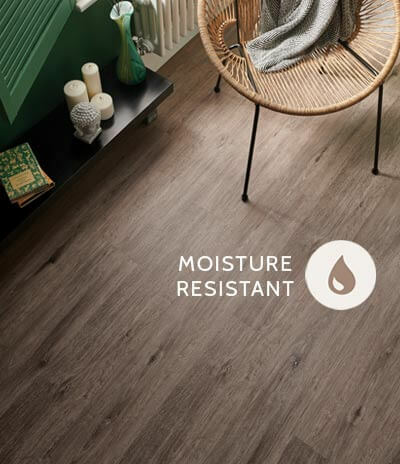 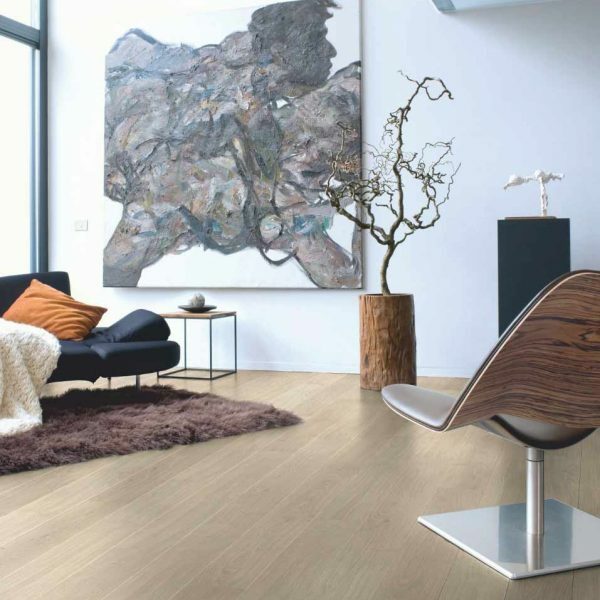 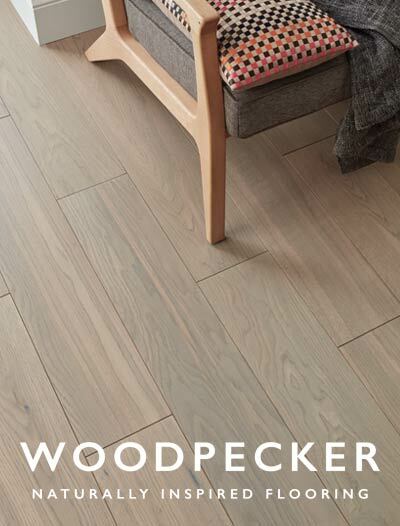 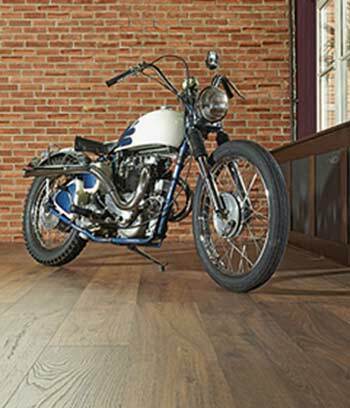 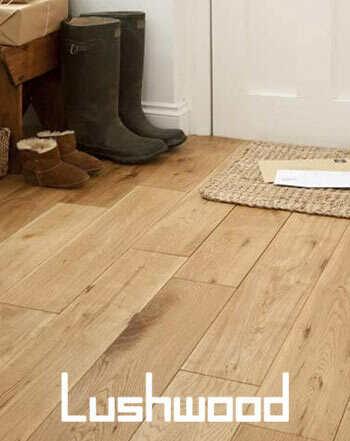 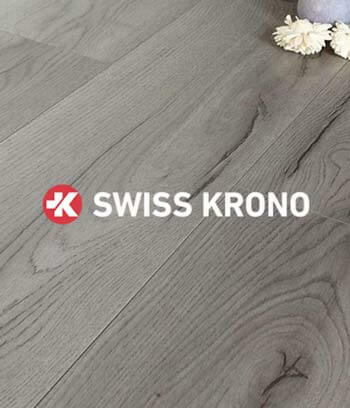 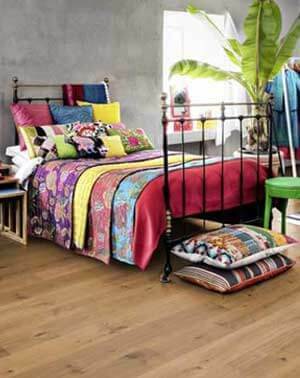 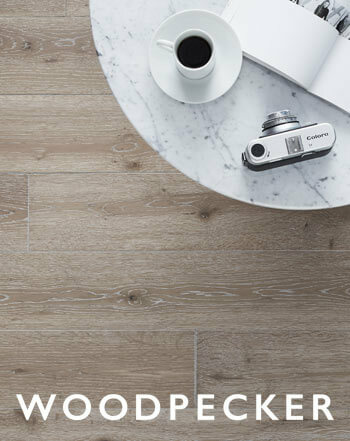 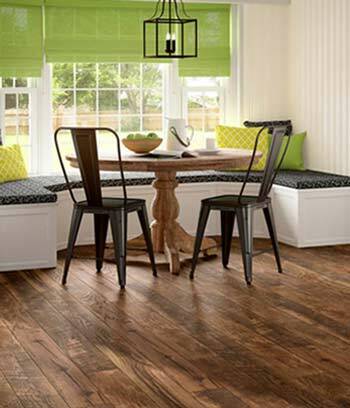 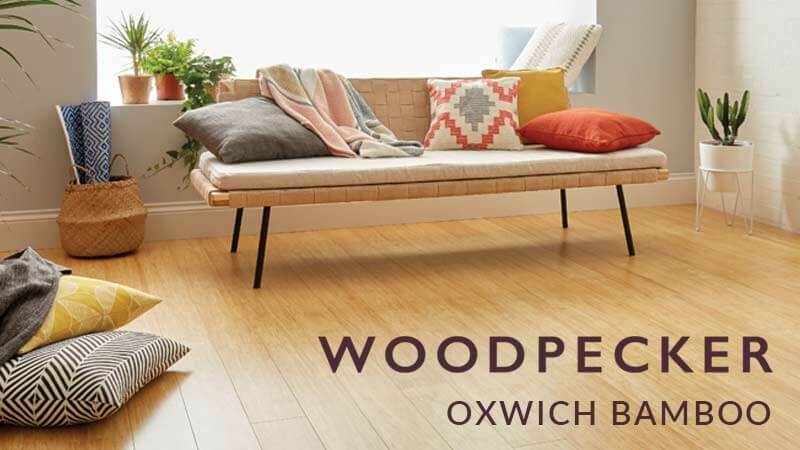 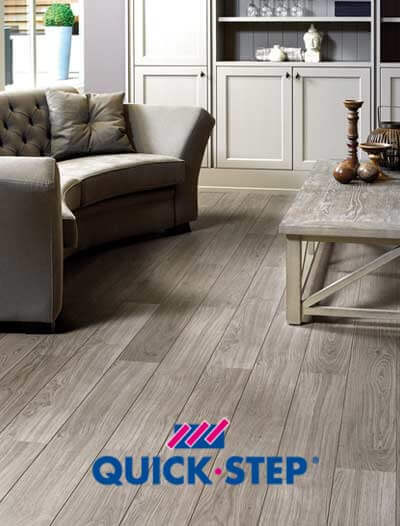 The Quick-Step Elite laminate flooring collection features micro bevel edges and a more traditional medium width plank. 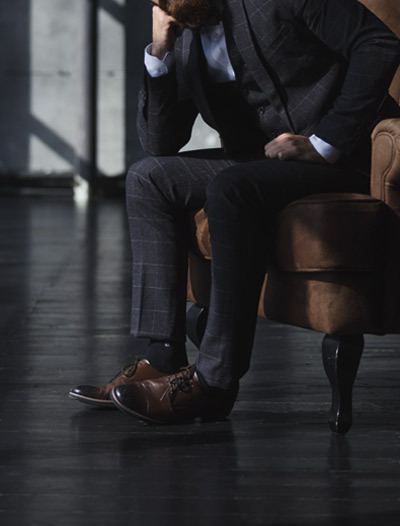 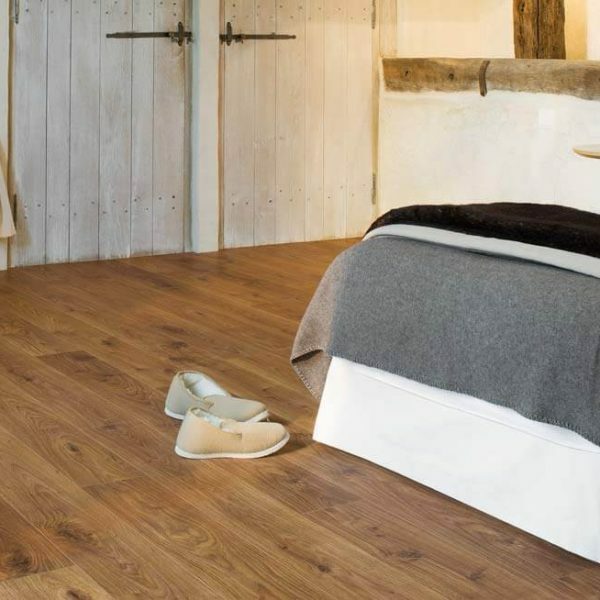 The Elite range has 8 different wood designs and comes in either a matt finish, silk finish or silverfrost finish. 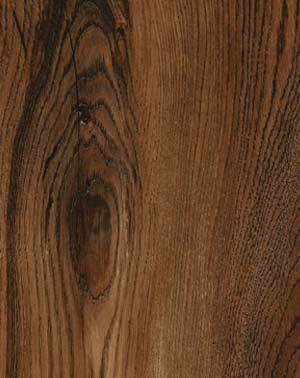 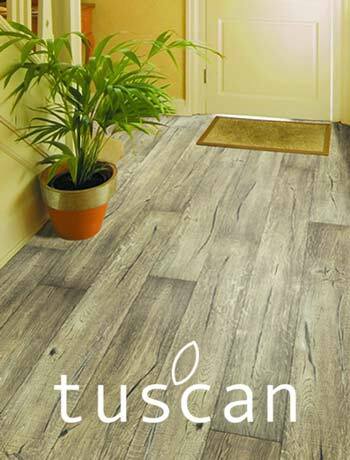 Silverfrost finish is a surface effect with a subtle silvery tone which especially highlights the wood design. 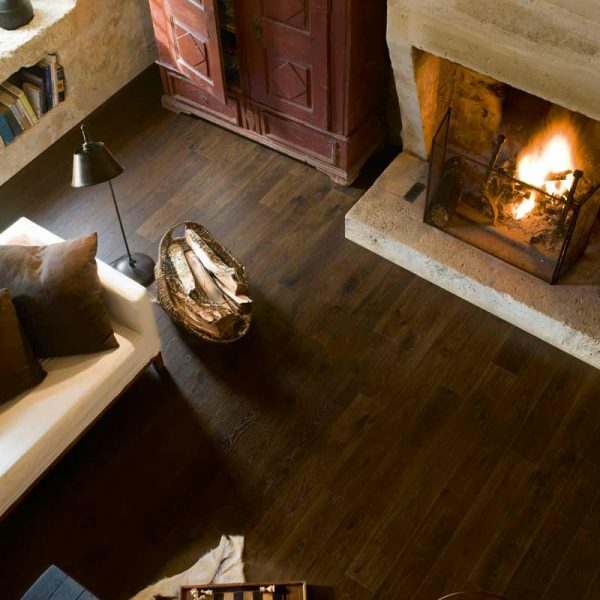 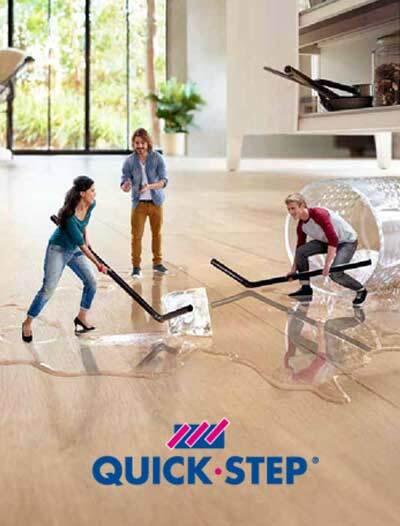 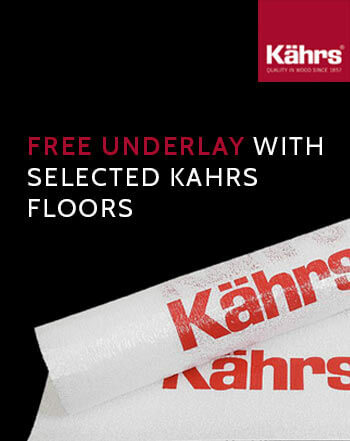 These floors are fast and easy to install with the Uniclic sytem. 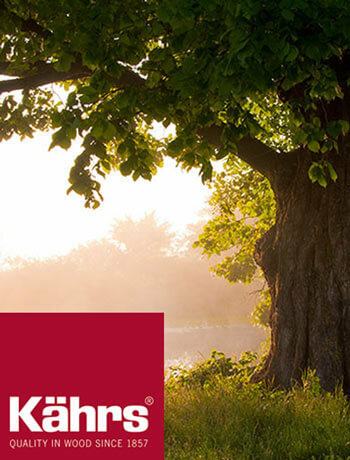 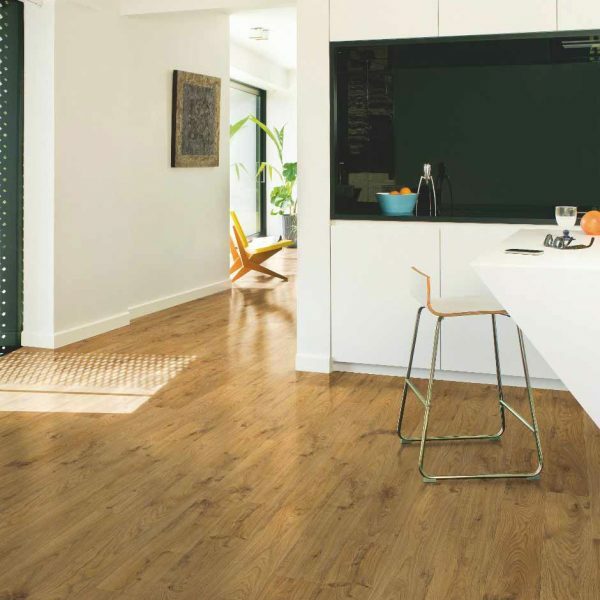 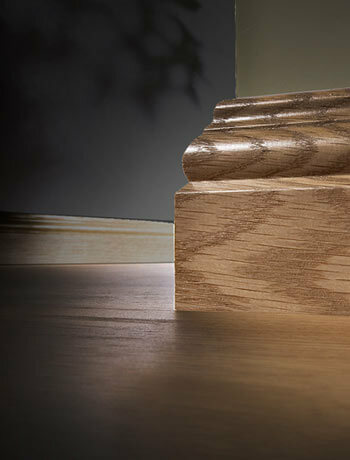 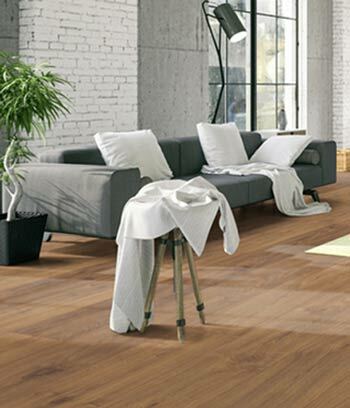 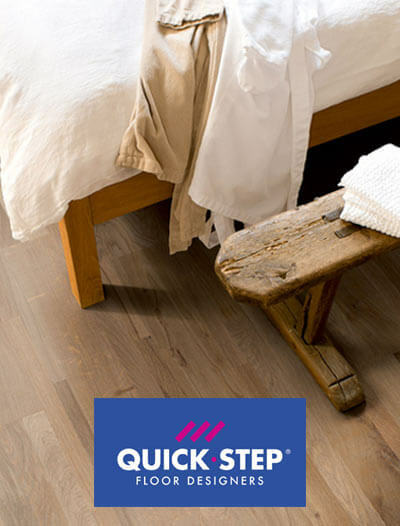 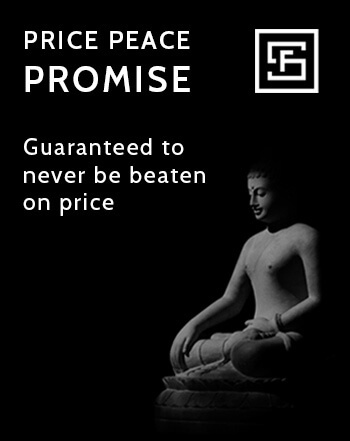 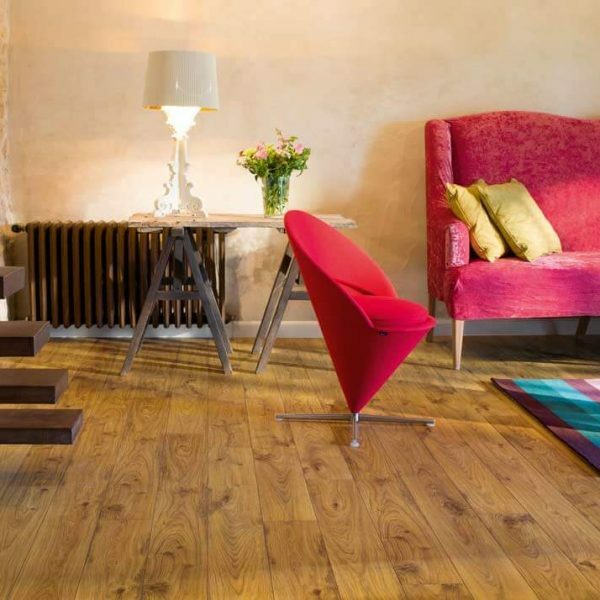 The Quick-Step Elite range has a 25 year domestic use warranty, 5 year commercial use warranty and a splash warranty.